How Far is Ashiana Elite Residency? Elite Residency is a Ground + 7 storey well designed earthquake resistant structure that offers you more than just a beautiful home. Our project is located right opposite a large sports stadium which has already been completed. Ulwe is flanked by NRI seawoods on one side and CBD belapur on the other. 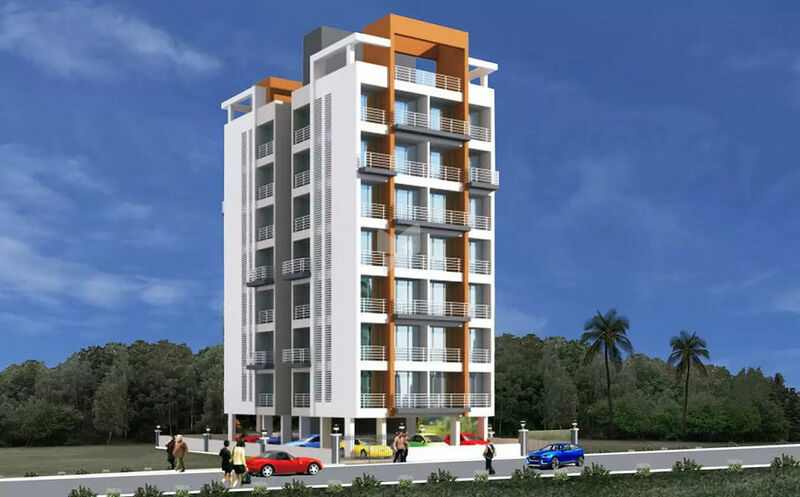 This place is amongst the most developing and sought after destination in navi mumbai. Ulwe It is situated just south of the proposed Navi Mumbai Airport. It has three proposed railway stations under construction. It will take less than an hour to reach to Ulwe from South Mumbai thanks to the proposed Trans harbour road link. The Reliance SEZ and approved international airport would make this place a leading destination in the near future.